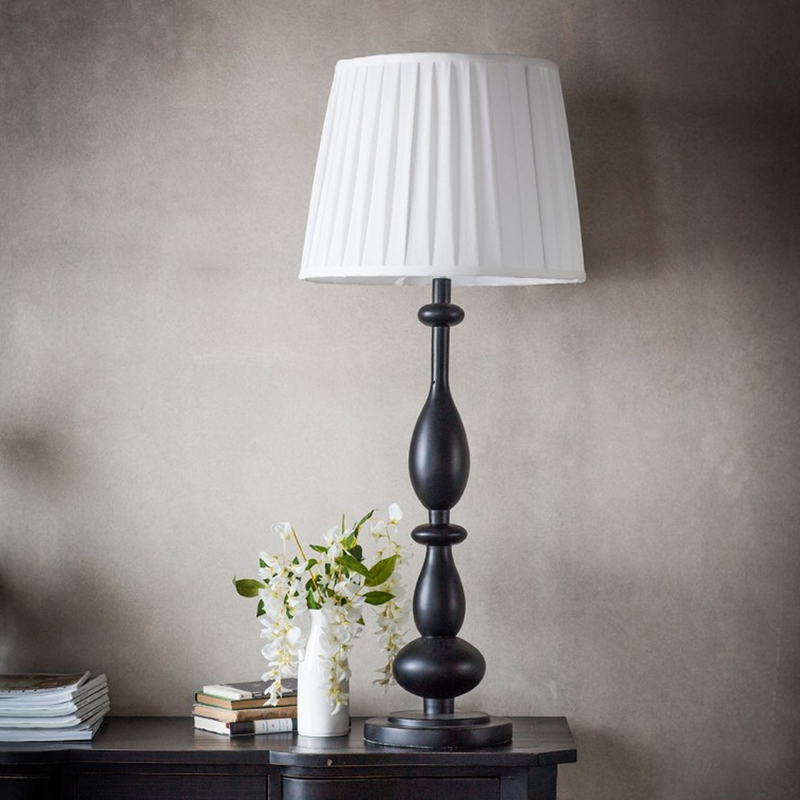 Stylish lamp with a dark finish and a curving neck and bottom. This Boston Table Lamp is a great addition for anyone who is looking for some extra lighting in their home or someone who wishes to fill up table space with some decoration. Due to the simple dark finish this wonderful lamp features, this is the ideal choice for any modern home.